Pursing the net is an art form, if you ask Rob Philpott. Most boats have switched to an auto purse device which just rips in the purse line and closes the bottom of the net quickly. However, there is a big difference between efficiency and finesse. 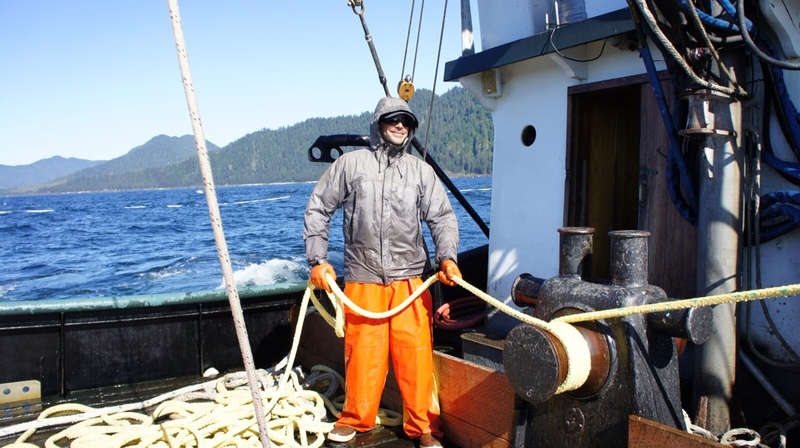 New technology, such as the SeineMaster now allows for sensors all over the net to determine the depth, rate of decent, and the overall shape of the net. Soon, we will know all the secrets of the mighty Purse Master.